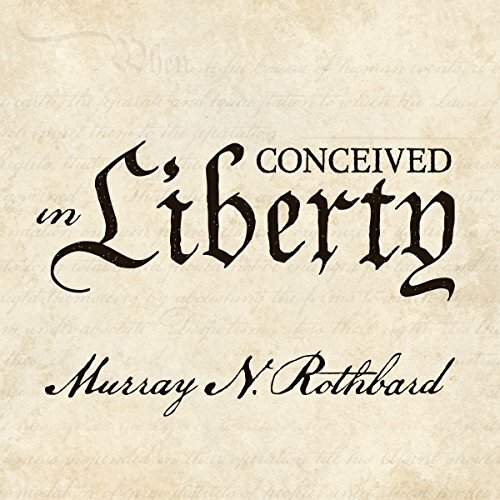 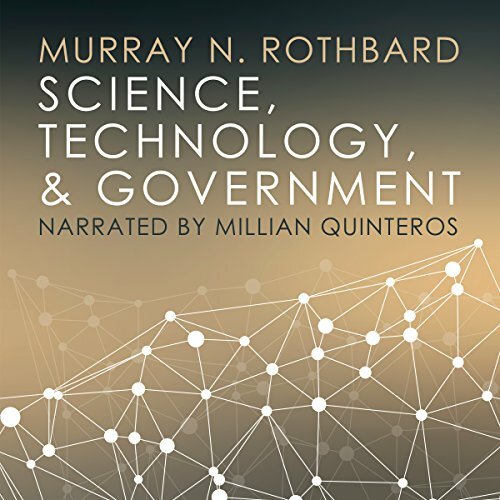 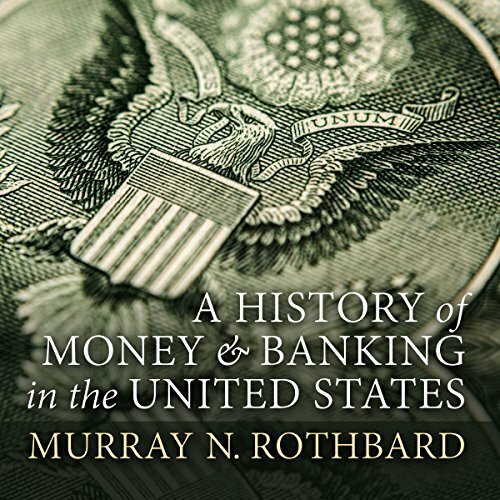 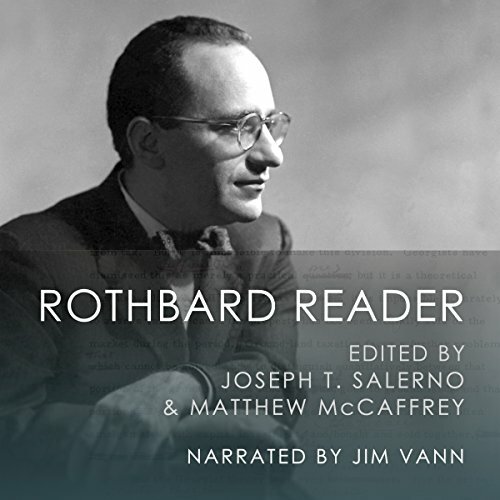 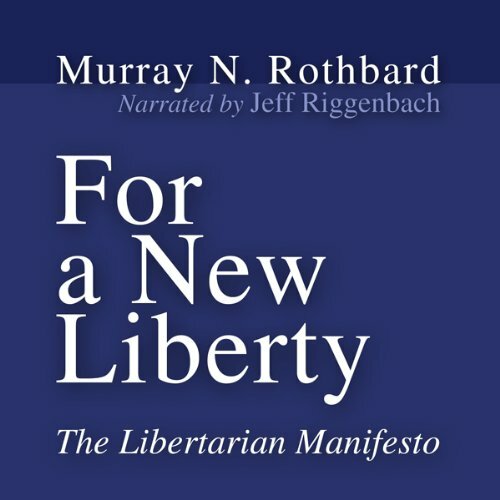 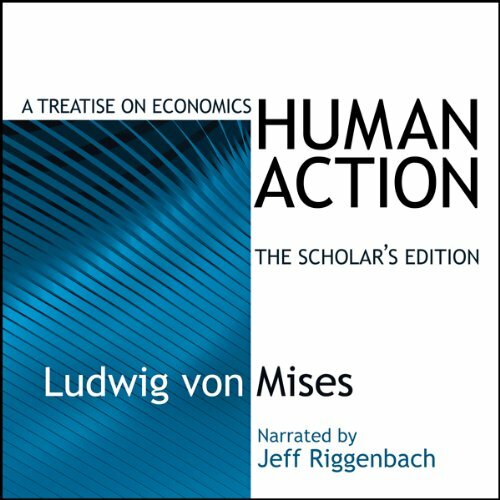 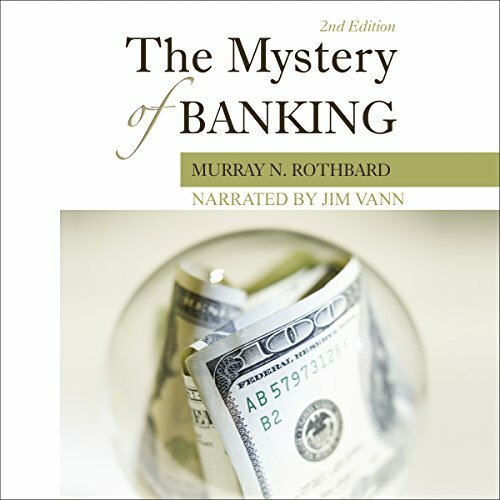 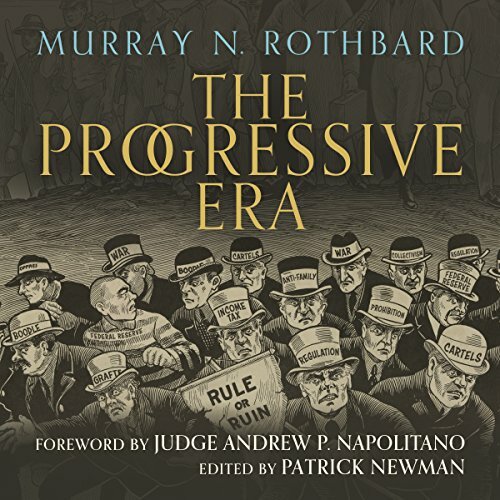 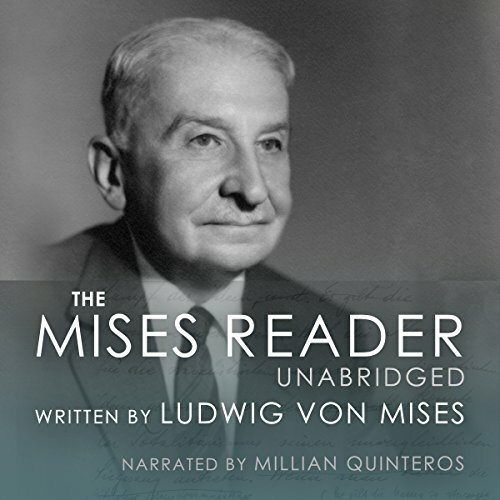 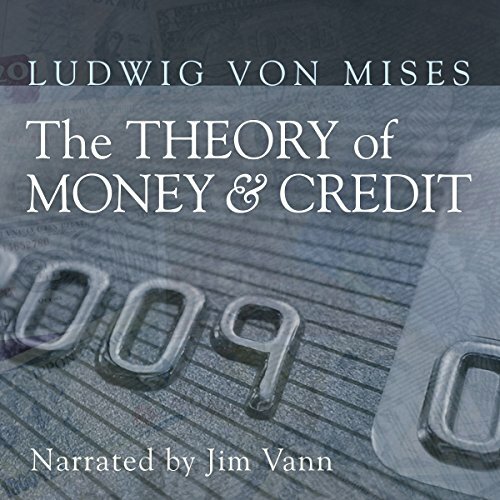 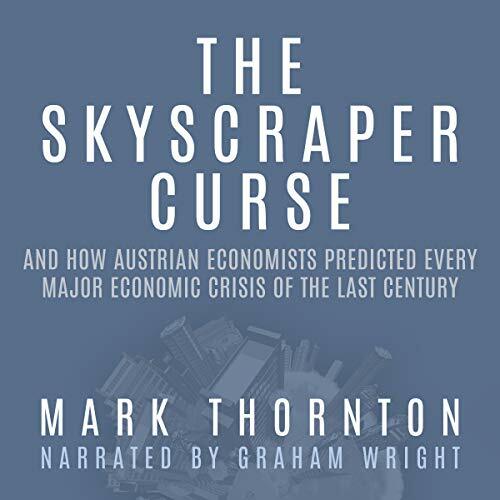 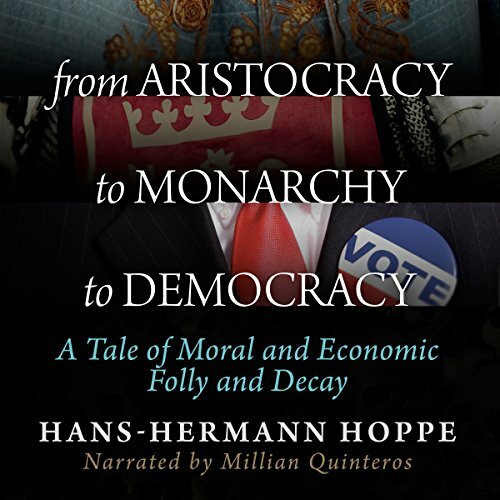 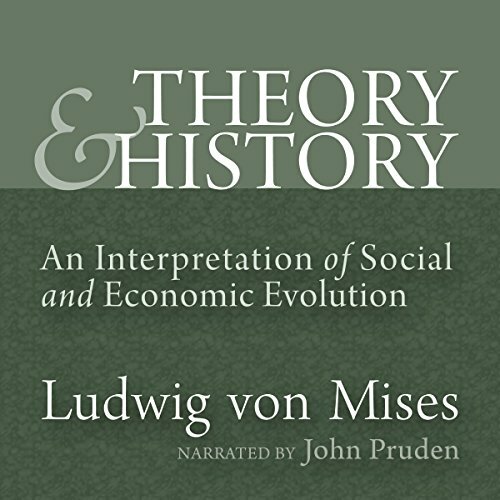 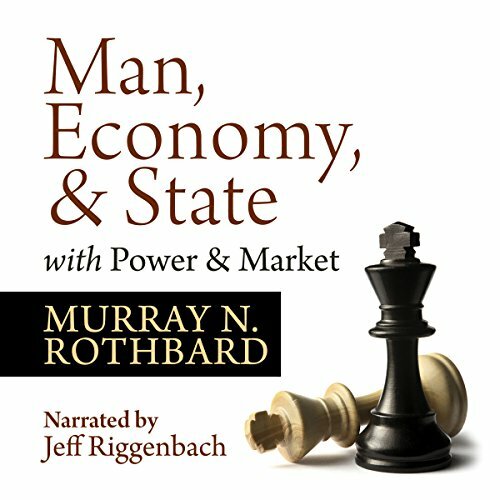 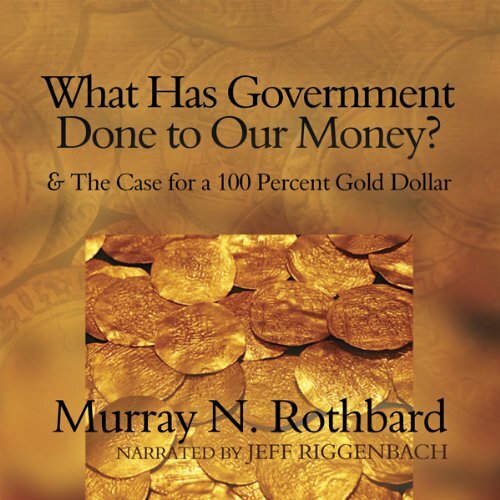 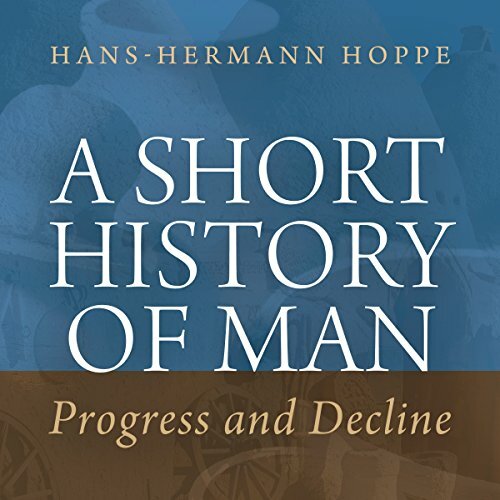 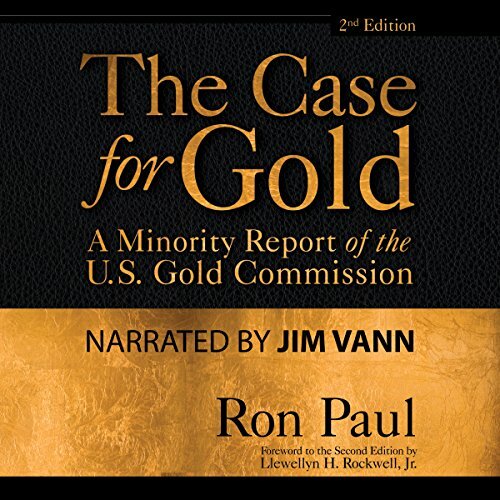 Showing results by publisher "Ludwig von Mises Institute"
With 11 chapters by top libertarian scholars on all aspects of defense, this book edited by Hans-Hermann Hoppe it represents an ambitious attempt to extend the idea of free enterprise to the provision of security services. 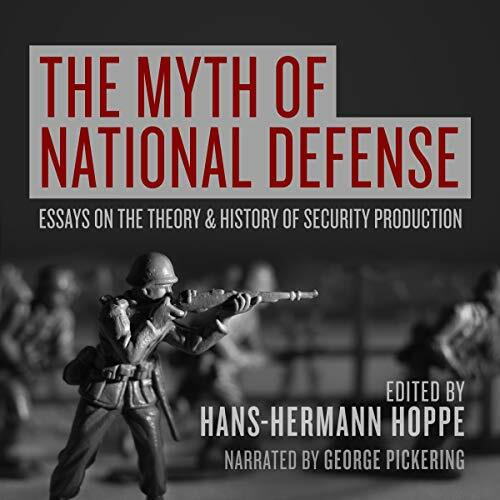 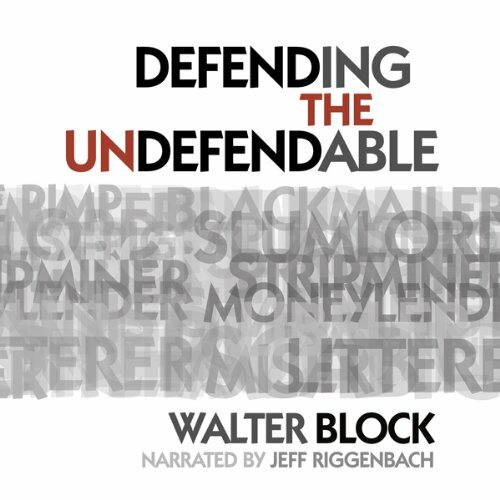 It argues that "national defense" as provided by government is a myth not unlike the myth of socialism itself. 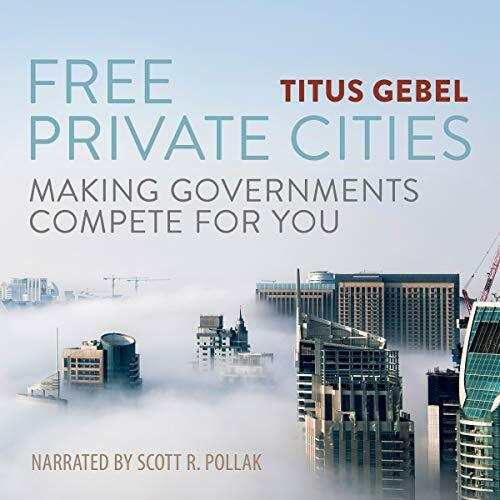 It is more viably privatized and replaced by the market provision of security.